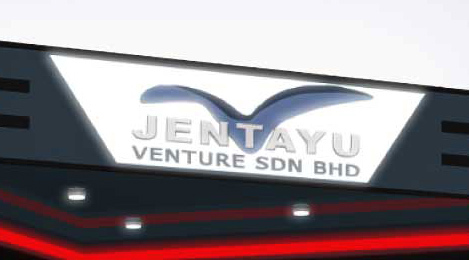 Jentayu Venture Sdn Bhd (JVSB) registration number 264859-U was incorporated on the 24th May1993 under the 1965 Company Act. Jentayu Venture's main area of focus is Military & Defence, Mechanical & Electrical Engineering, Construction, Supply, Service and Scientific Instrument Repairing. In 1995 JVSB was registered with PKK, CIDB and the Ministry of Finance for Malaysia and given official status as a Bumiputra Contractor. Jentayu Venture Sdn Bhd (JVSB) is administered by an experienced Board of Directors that have many years experience in Malaysia and abroad. Members of the Board include successful professionals from various fields. During South East Asia’s economic recovery new opportunities arose for JVSB to expand into new areas of business which include Research & Development and Manufacturing.